Today’s face: Hana, inspired by Sktchy. Drawn on an iPad Pro with an Apple Pencil using the Procreate app. Today’s portrait isn’t a face but hands, covered with beautiful Mehndi designs, from a Sktchy inspiration photo provided by Yasmeen. Today’s face: Julia, inspired by Sktchy. Drawn in a Fabriano watercolour sketchbook with a Unipin multiliner, painted with Zecchi Toscana watercolours and finished with Prismacolor coloured pencils. Today’s face: Mary, inspired by Sktchy. Drawn in a Moleskine sketchbook with a Unipin multiliner and Copic markers. Today’s face: Carmen, inspired by Sktchy. I used Procreate’s symmetry drawing assist when I draw this – so I only actually drew the right hand side and drawing assist mirrored it for me on the left. I’ve never used it before but it made life so much easier! Today’s face: Mohammed, inspired by Sktchy. Today’s face: Jade, inspired by Sktchy. Drawn on an iPad Pro with an Apple Pencil using the Procreate app and Lisa Bardot’s Texturrific Pastels brushes. I’ve put a short Procreate timelapse replay of my process for drawing this portrait on my YouTube channel here if you’re interested in seeing how I drew it. 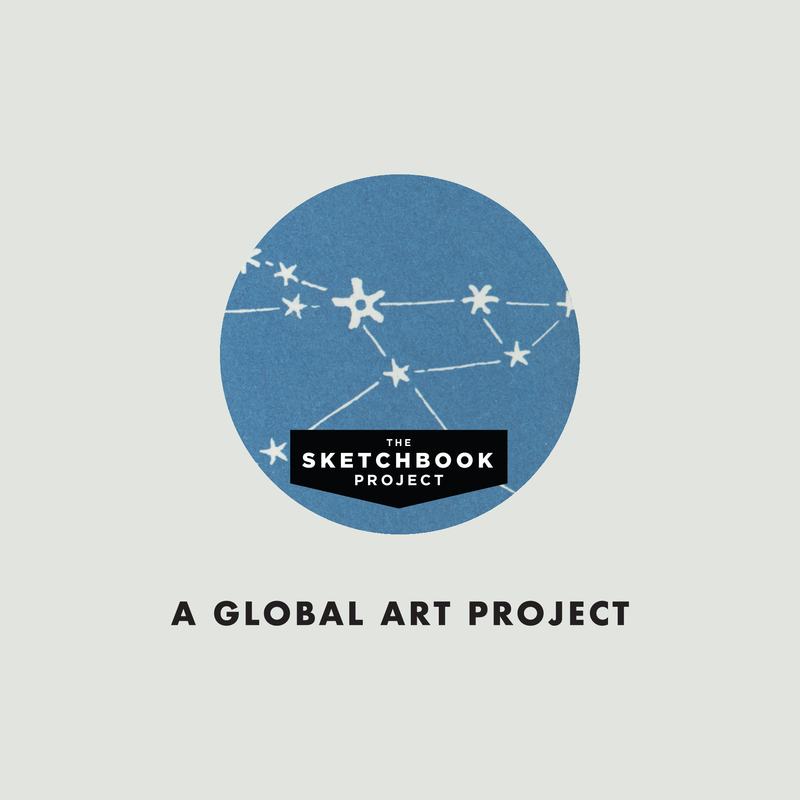 Proud to be a student at Sketchbook Skool! To find out more about SBS click the icon.